The television season may be over, but that doesn't mean the time to offer up critiques on various shows, characters and actors is finished. 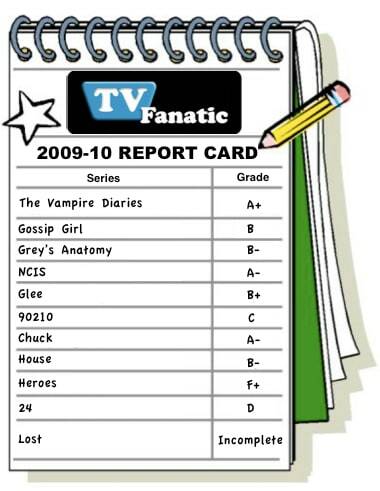 As we head into the summer, TV Fanatic will be grading and reviewing a number of the small screen's biggest hits. First up: The Vampire Diaries. What did we think of its first season? Who was its best character? Where do we hope it goes next year? Read on. Find out. Chime in. Best Character: Damon Salvatore. This will likely be the easiest choice we make on any show's evaluation. Ian Somerhalder simply owned this role, having a blast with Damon's snarky, sarcastic side - but deftly transitioning to serious and vulnerable when called for. Emmy voters will never even look at a CW show, but they should make an exception in this case. Worst character: Caroline. This is more by default by anything. We had to choose someone. Caroline is nice and pretty, but she isn't a vampire. She isn't a werewolf. She's sort of just eye candy for male viewers, which does make me wonder: why am I complaining again? Best episode: Blood Brothers. This hour took us back to 1864, revealing exactly how Damon and Stefan were turned. It also threw a major, believable twist into the relationship between these brothers. Amazing stuff. Best storyline: The death of Vicki. 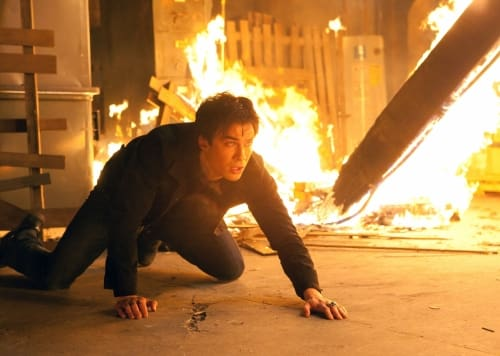 This was a turning point for the show in more ways than one: it proved that almost any character could die at any time and it started Jeremy down a path that may lead to him becoming a vampire. Forgive the pun, but Vicki's murder raised the stakes on The Vampire Diaries more than any event from its first season. 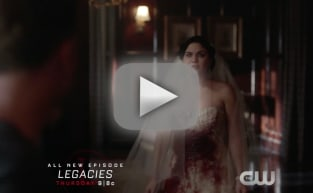 Hopes for next season: More background on Tyler and his werewolf connections; more Alaric; the return of Melinda Clarke as Kelly Donovan; Damon finally moving on from Katherine... by killing her! Overall grade: A+. When The CW premiered this series, I was prepared for a rip-off of The Twilight Saga: a cheesy love story between a vampire and a human, few deaths, no real violence or ongoing mysteries. It's safe to admit: I was wrong! Elena and Stefan are in a stable, mature relationship; the acting is top-notch; answers are provided on an almost-weekly basis; and the show delivers more twists and turns than the Autobahn. The CW will air reruns of The Vampire Diaries all summer long on Thursday nights. If you aren't yet a believer, tune in. You soon will be.